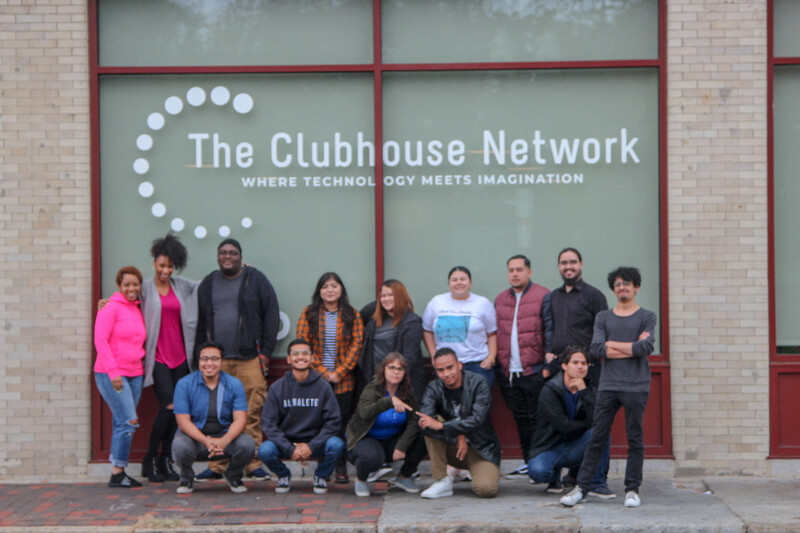 On October 10 and 11, 2018, The Clubhouse Network hosted the second International Clubhouse Alumni Network (ICAN) Summit. Our accomplished alumni participated in professional development and networking opportunities. The summit was held at The Flagship Clubhouse’s new location in Boston. See photos from the summit. We have an alumni Facebook group! This is a private environment for alumni of all of our Clubhouses to connect, share ideas, learn from each other, and grow as individuals and professionals. We encourage all of our alumni to join. 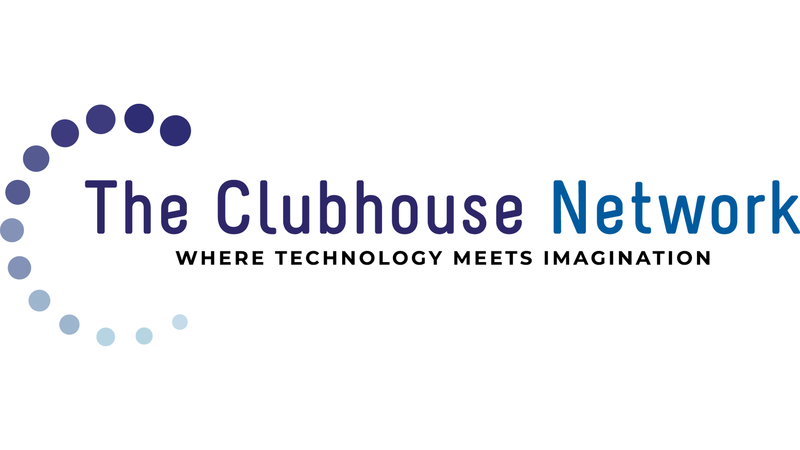 Alumni can join using this link or by searching Facebook for “Clubhouse Alumni Network” and see it listed under “Groups.” Contact Lynn Murray, Program Manager, at lmurray@theclubhousenetwork.org with any questions.